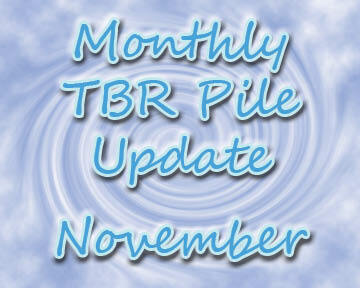 This is a monthly post to share what books I've read from my TBR Pile for the month and what books I've added to the TBR Pile. 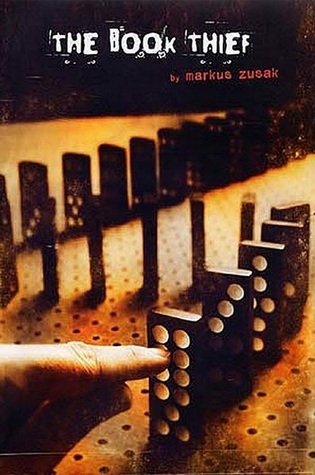 All titles link to the books' Goodreads page. 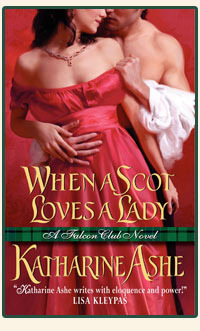 When A Scot Loves A Lady (Falcon Club #1) by Katharine Ashe: This book had me teetering back and forth between a 3-Star read and a 4-Star read, so I decided to give it 3.5 on Goodreads. 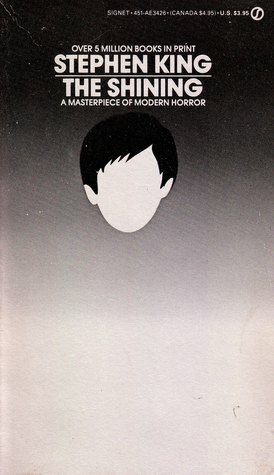 I was a bit lost in the first couple of chapters as to what was really going on and what was the point of this story. Then things cleared up a bit and became really enjoyable when the characters became snowed in at a little inn in Shropshire. Once they left there, though, things went downhill for several chapters and then picked back up again when they all ended up in London for one reason or another. 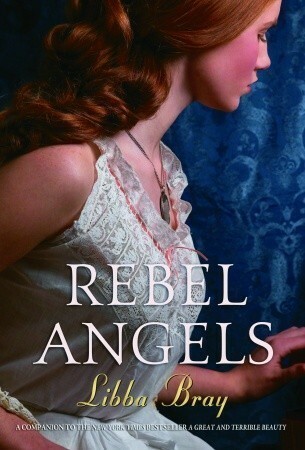 Suffice it to say, this book was like being on a seesaw and I'm still not quite sure how I really feel about it. Some of the interactions were good but that was not enough to really carry this book. I'm still debating on whether I will continue this series or not. 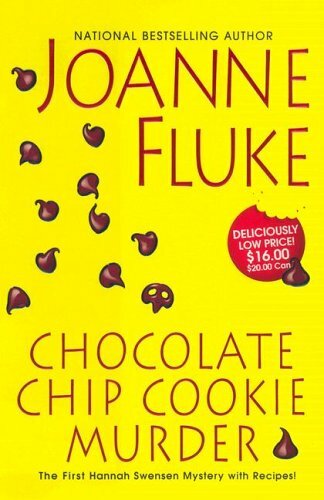 Chocolate Chip Cookie Murder (Hannah Swensen #1) by Joanne Fluke: A while ago, I stumbled on a genre aptly called 'Cozy Mysteries' and became intrigued because I love mystery novels. I'm a huge fan of Agatha Christie in particular and her amazing ability to write such intriguing, twisting murder mysteries while having fantastic character interactions (Poirot and Miss Marple will both always hold a special place in my heart). So, when I "discovered" this cozy mystery genre, I thought I'd give it a try. My first foray into this genre didn't go over too well with me. So, I put the whole genre to the side as I wasn't sure I wanted to go there again and be disappointed again. But, I am very happy to say that as soon as I began reading Chocolate Chip Cookie Murder, I discovered that apparently second time is the charm! 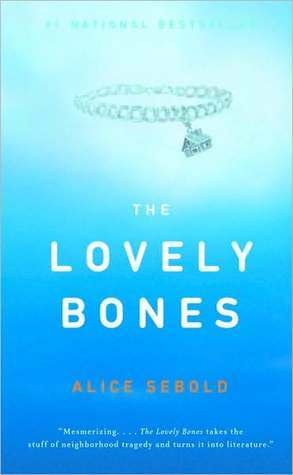 This book was a fun and intriguing read and had me guessing all the way to the end as to who the real murderer was. And Hannah was such a wonderful main character to follow, so easy to relate to and really funny, too! It wasn't up to Dame Agatha's standards but then I didn't expect it to be, so that was okay. Overall, I'm glad I took a chance on this one and I'll definitely be reading the rest of this series. 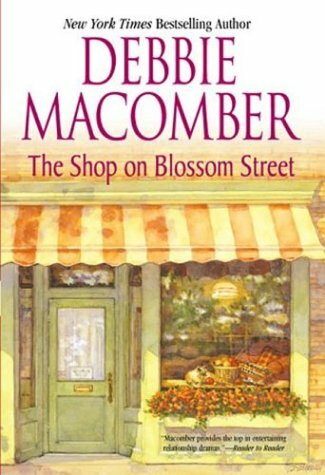 A solid 4-Star read! 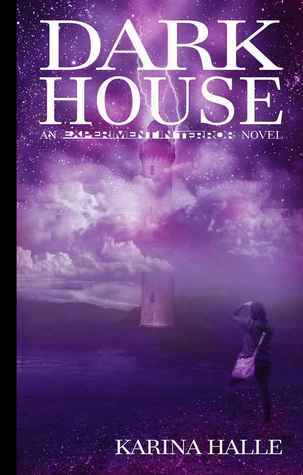 Darkhouse (Experiment in Terror #1) by Karina Halle: This was another book that I had purchased a long time ago but had kept putting it off because I was afraid of being disappointed in it. 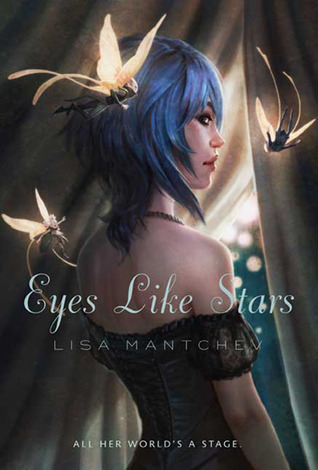 And again, I was pleasantly surprised when I finally did read it to find it to be a solid 4-Star read as well! 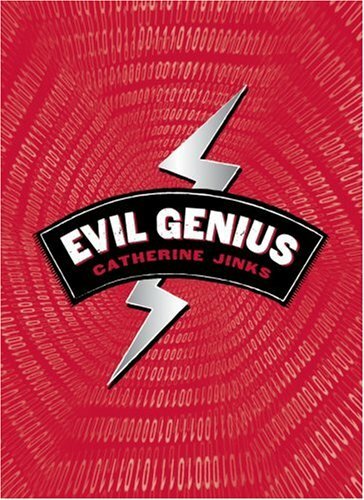 It had the right elements of intrigue, mystery, danger, and uncertainty as well as humor and really good character interactions spread throughout. 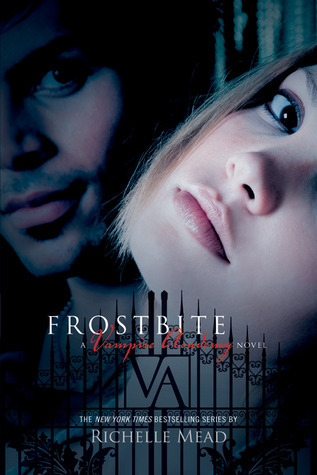 This is another series that I will definitely be continuing! My Wicked Marquess (The Inferno Club #1) by Gaelen Foley: Hmmm...how do I even begin? This book is about 380 pages long and I seriously would have been happy if it had ended at about p. 260. I enjoyed the underlying plot of The Order vs. The Prometheans and I did like some of the interactions between Max and Daphne. These 2 aspects allowed for me to give it a 3-Star rating. But as a whole, I couldn't wait for the book to end because I was so annoyed through most of it. Daphne irritated me with her 'I'm a proper lady' bit but was adamant about having her independence and control over her own life. She sounded like a women's lib advocate instead of a lady of Regency England. And I got Max's deal, as a whole. But he was portrayed as too much of a typical arrogant and domineering aristocrat who only wanted for himself and appeared to dismiss everyone else's feelings and needs or wants. I did not see either of these coming together and lasting but they did and the story FINALLY ended. 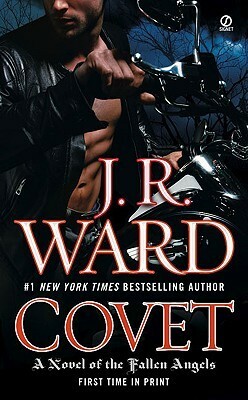 I've moved on to book two, My Dangerous Duke, and it is already a million times better than this one was...thank goodness! 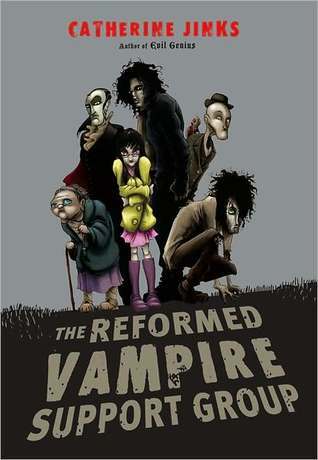 Hopefully the rest of the books will be much better and will overshadow the lack of awesomeness in the first book. But, if you're going to read this series, I actually would recommend starting with book one just to get a good understanding of what is going on with The Order and The Prometheans because it does shed a good introductory light to that part of the storyline. Do you have a pile of To Be Read books? If so, do you have a system of how you get through that pile without it becoming overwhelming or tumbling over and burying you (as my pile is threatening to do)? Leave me a comment below and have a wonderful Sunday!